Last week I was kindly nominated by Janice at Ontheland – Caring About Our World; Reflecting About Life for the Liebster Award. If you haven’t visited her blog before, you have missed a treat. Janice is a gifted poet and her poetry and accompanying photographs are always thoughtful and delightful. Also she’s passionate about the environment and blogs about this and believes that we all can make a difference to the world we live in. The Liebster Award seems to be centred on the number 11 and I’m happy to answer 11 questions posed by Janice, as well as thinking of 11 random facts about myself. Finally I have written 11 questions for my 11 nominees. The award is aimed at blogs with a certain number of followers – in this case followers of nominees should be between 200-3000. Why do you blog? Isn’t it interesting to see how the reasons why you started blogging become so different from the reasons you continue? I started, as many other writers, hoping to achieve a platform for myself as a writer and I wanted to share my writing journey of my first book whilst learning from others along the way. Quickly I realised that facts about my writing alone would not take my readers or myself far and I quickly diversified to an eclectic range of topics. What is one of your pet peeves? What really bugs me is people texting or glancing at their phone/tablet whilst out eating with others. It’s just not polite. My irritation is doubled when it’s a young child being ignored. What is a favourite food or meal? My all-time favourite food is anything with pasta. As I was still a fussy eater when getting married I had a pasta dish at my wedding – much to the amusement of my friends and family. Do you prefer coffee or tea or neither? Although I love the smell of coffee I don’t drink it, preferring herbal teas. Peppermint for the morning, ginger tea to take me through the day and a camomile tea in the evening. Name a favourite something (eg. book, singer, band, author, poem). My current favourite writer is Rachel Joyce.I loved her previous three books (The Unlikely Pilgrimage of Harold Fry, Perfect & The Love Song of Miss Queenie Hennessy). Her latest book, ‘A Snow Garden’ is sublime, magical, poetic and humorous. It’s wonderful to see a short story collection becoming such a popular success. Are you a morning person? After the first hour in the morning, I turn into a friendly human being; ready to work, talk, take part in this world. Before then, I enjoy the quiet ethereal peace twixt sleep and wake. What sports do you enjoy, if any? At the moment, apart from losing massively in football or tennis against my son, I enjoy pilates and yoga. The latter maybe less so following my recent slipped discs suffered after a particularly gruelling session. Ouch! What is a reference source that you use frequently? Was there life before Google?! Seriously, I use Google or such search engines many times during the day and can’t imagine what I did in pre-internet days. Oh yes, dictionary, encyclopaedia, thesaurus…Occasionally I will still use my Oxford English Dictionary when truly stuck. What quality do you value most in a friend? Steadfastness. What is a favourite journey, either travelled or planned for the future? This summer we are hoping to visit Florida so I’m very excited about this possibility. As a space fan a visit to the Kennedy Space Centre is a must! 1. I struggle to say the word ‘cinnamon’ properly – and people who know me wouldn’t want it any other way! 2. I tried my first pizza aged 26. 3. At nursery I orchestrated The Great Escape for myself and an group of friends, slipping through an unlocked gate after lunchtime break, heading towards the forest nearby. Alas we were spotted, kindly halted in our tracks and returned to the nursery. 4. Aged four I hunted out a packet of cigarettes and ate one but have never touched any since! In my mother’s defence she had hidden them in the highest and most inaccessible cupboard in the kitchen but I was a resourceful child – a real little monkey. 7. When learning to drive my first attempt nearly ended up in the stone wall up on the moors as I proudly copied the drivers off the movies, swinging the steering wheel back and forth. My poor mother only just saved us! 8. Whilst my husband proposed at the romantic lakeside location in Sweden a group of mad manic looking sheep in the field nearby stared unnervingly at us. 9. When sad or angry I become a demon cleaner. Want your house to sparkle? Just catch me on one of my off days! 10. When young I dreamed of becoming an astronaut or tightrope walker – I practiced lots for the latter on our garden fence! 11. I’m a bag lady! In the lucky sense of the word – I love bags and can’t pass a bag shop without popping by for a quick look. What can I say – I’m addicted! Finally, to my nominations for this Liebster Award. It has been very difficult to choose as there are so many wonderful blogs out there and I have become friends with so many of you. I apologise if any of you have a no award policy which I failed to spot! Also I had trouble finding out the number of followers for some, so if some are not quite matching the ‘rules’, please forgive me. Marje at kyrosmagica Blogging abut writing and books. I am a debut author. If you wish to participate further in the Liebster awards, here are the ‘Rules’. 1. Thank the blogger who nominated you and link to their blog. 2. Nominate 11 other bloggers to Liebster Awards 2016. 5. Give your candidates 11 questions to answer on their blog when they publish their appointment. Finally, it is Mothering Sunday tomorrow in the UK and I want to wish all mothers out there a very special day filled with warmth and joy. 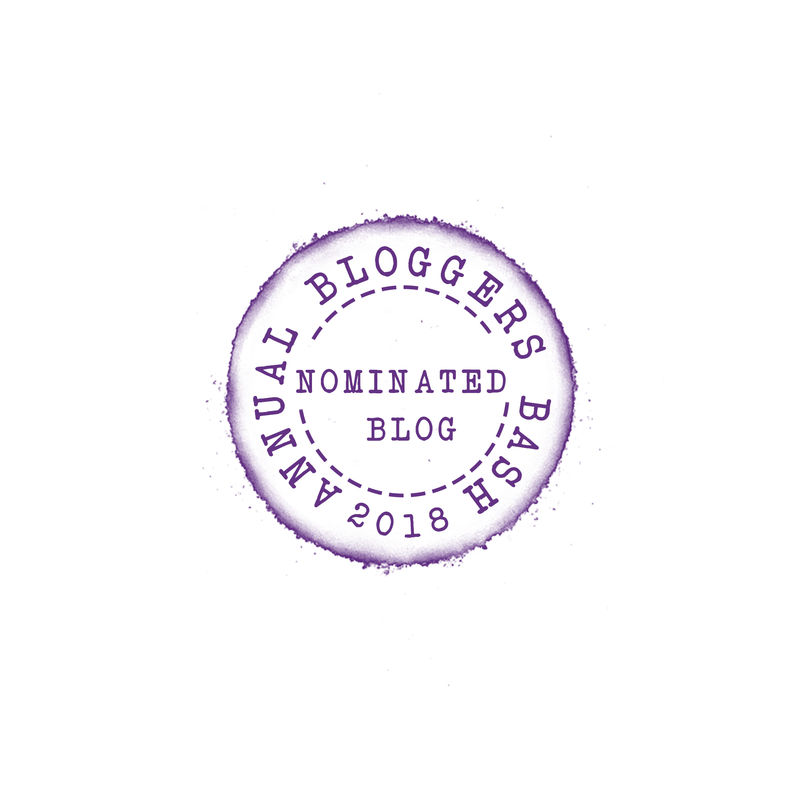 As I have only been blogging for a few months I was most pleasantly surprised and honoured to be nominated for this award. My warm thanks to Marge of Kyrosmagica for nominating me. She can be found at https://kyrosmagica.wordpress.com/ and I highly recommend you visit her interesting blog. Marge is now working on her second novel and is currently seeking a publisher for her first middle grade/YA book. She writes about ‘books, crystals, laughter and much much more…’ I love her passion for life, books, writing and travel. On my first visit to her site I was struck by the series of beautiful quotes on her about page. Go and take a look! 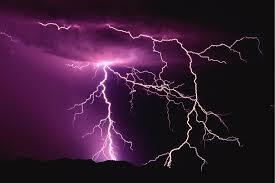 Hmm..I feel I’m less thunder with my blogs but more of a ripple in a large large lake. I have one in mind. Over thirty kilometres in length stretching towards the massive waterfall that feeds it. On the eastern slope fir trees cling precariously onto the steep side, at times horizontal to the water below. A long winding road is found to the west of the lake, at times so close to the waters edge it is as if you could reach out of the open window and skim your hands across the calm surface. 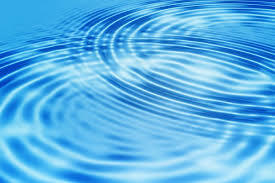 Watching the ripples gently vibrate out and away. That’s how I feel when I started this blog. My first post caused a tiny ripple of water that soon stopped. Then with time the impact of the posts spread slightly further and soon intermingled with other ripples, crossing, recrossing each other, interweaving, interconnecting. Enough of the whimsical reflections…back to the award. 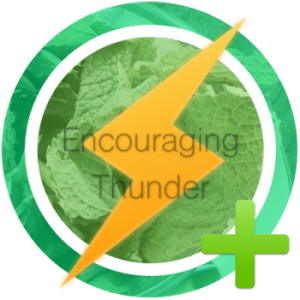 At least give thanks via comments and likes and or mentioning the blogger who gives the award. Without further ado, I nominate the following blogs. Please take them in the spirit they are given, recognition and enjoyment by myself of your posts.